A chance to change, to challenge destiny, making dreams a reality, and live a legend! 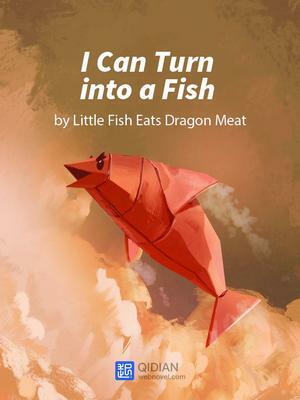 A regular man gains a system that allows him to turn into a fish! Can you translate this story please.